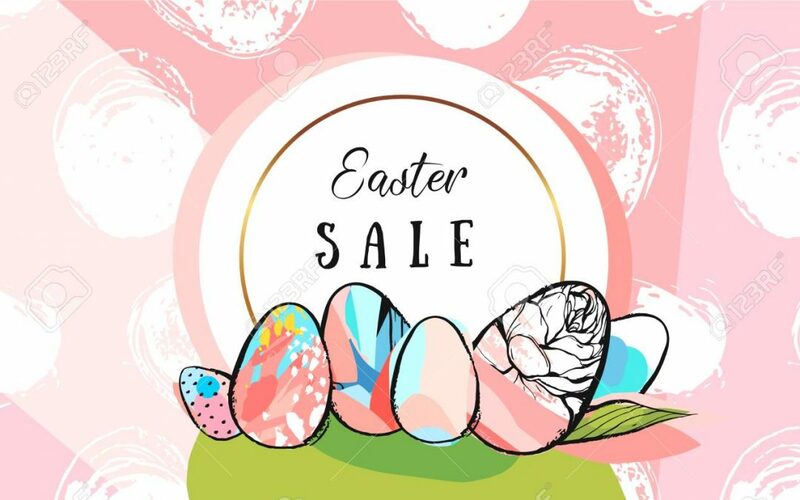 EASTER EGG-STRA SALE! April 18th-22nd Make Your Purchase Selections Then Pick An Egg To Receive The Discount Inside… SAVE 10-30% OFF! 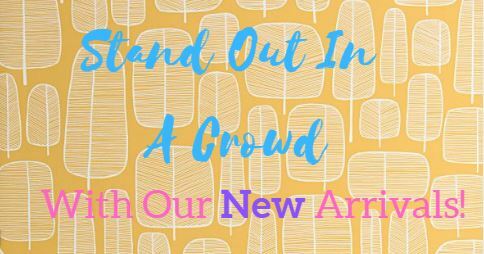 Stand Out In A Crowd With Our New Arrivals! 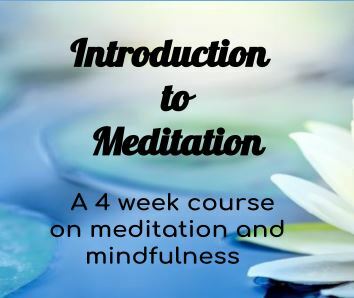 Introduction To Meditation @ Eyes Of The World Imports ! 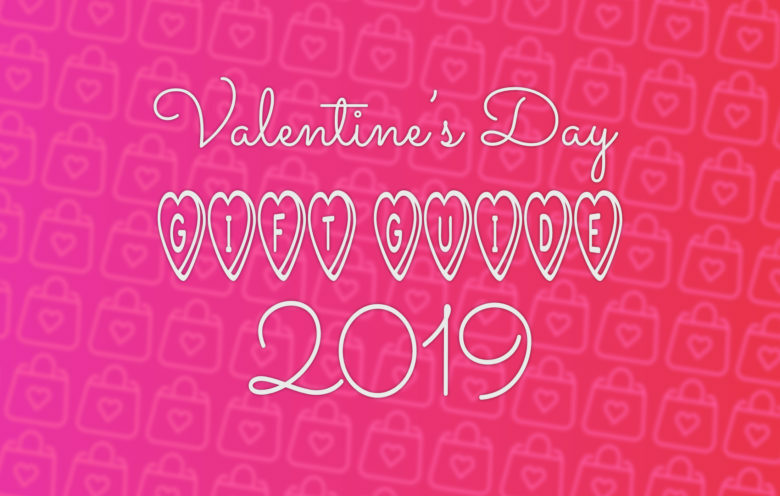 Sweet Gifts For Your Sweetheart! FREE Parking – no meters! We feature an amazing selection of exotic and festive imported clothing for women, men and a tad selection for children. Our 90+ feet of jewelry cases are chock full of stunning gems and silver jewelry like nowhere else in Idaho. Do check out our selection of incense as well! We also sell books, candles, CD’s, hand-painted mirrors, singing bowls, prayer flags & malas, wall hangings, hats, scarves, belly dance wear, pillow covers, tapestries, bags, shoes, batik sarongs … and so much more! We strive to offer Boise a “Window to the World” by providing a wide selection of unique & affordably priced products from around the globe, in a festive atmosphere, and topped off with personalized friendly customer service!